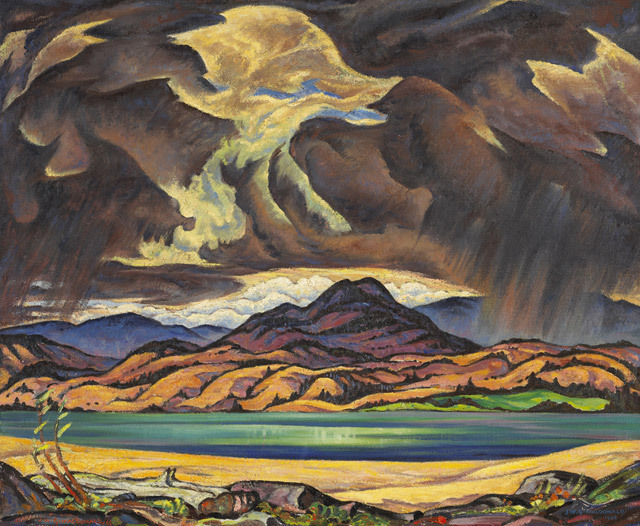 When the Group of Seven disbanded in the early 1930s, the Canadian Group of Painters arose as the creative successor to the Group of Seven’s “nationalist” art and even included several former Group of Seven members, such as Arthur Lismer and Emily Carr. 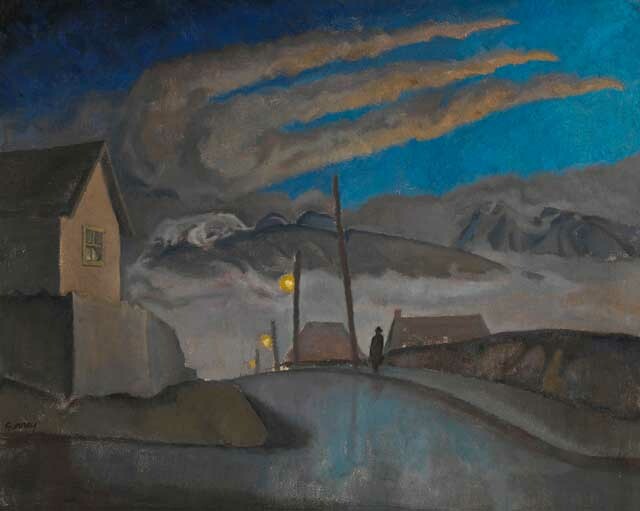 Yet, although Canadian Group artists produced significant art that was integral to defining a Canadian style of painting, the Canadian Group is not widely known. 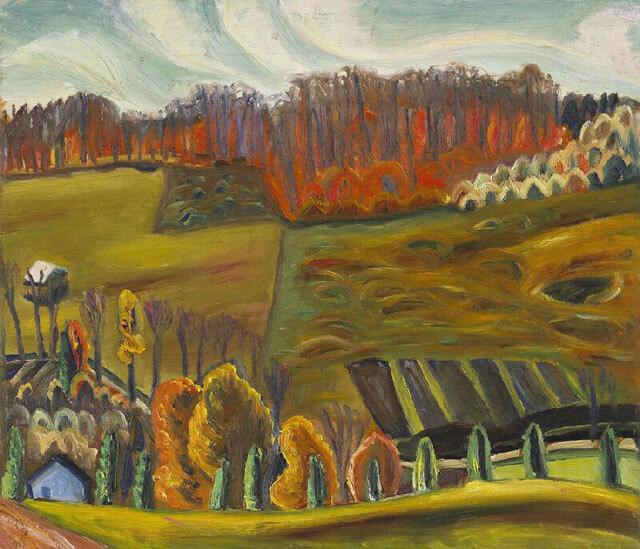 This relative lack of attention may be due to the wider time period spanned by the work of the Canadian Group (around 1933-1953), its encompassing over forty artists, and the notably varied styles of its members who focused less on landscapes and more on modern life. 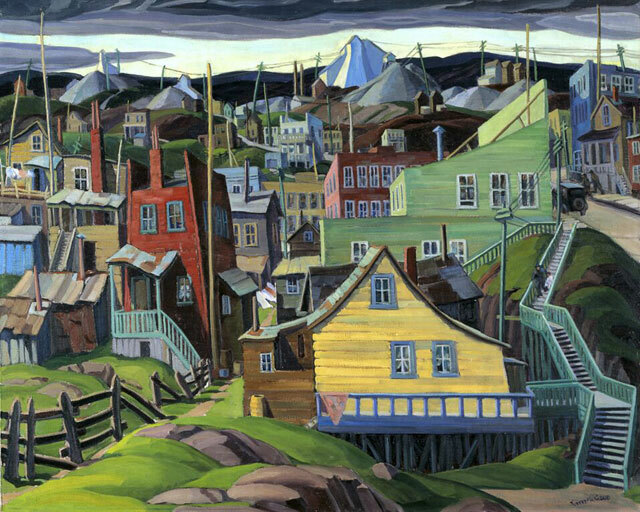 Bringing some long overdue attention to this diverse group of artists, “A Vital Force”, a traveling exhibition devoted to the Canadian Group, recently opened at the Queen’s University Agnes Etherington Art Centre in Kingston, Ontario and runs through mid-July . This is an impressive collection of work, I have been educated by it, thankyou. 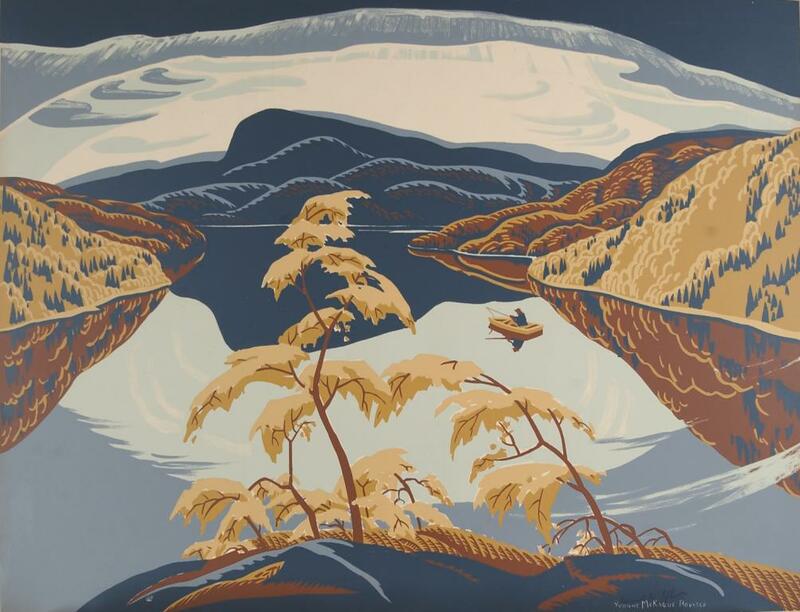 This is a great post highlighting a wide variety of historical art that depicts the vastness of the Canadian cultural landscape. Just the art depicted here shows it’s a show worth catching. Mark, thanks for your comments. 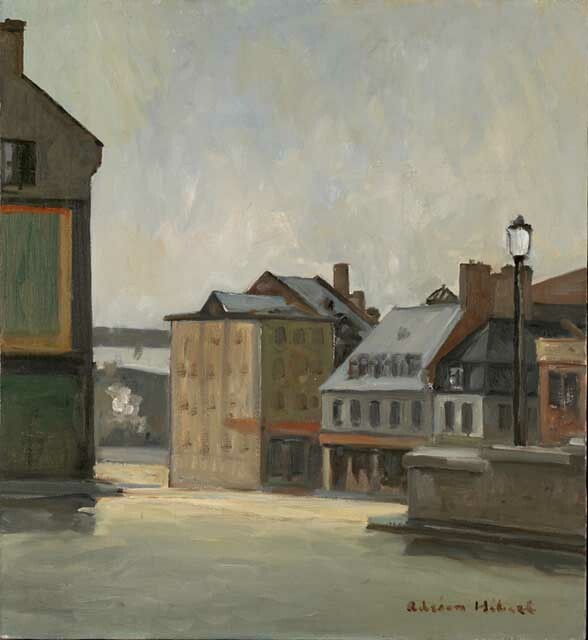 Congratulations also on the recent launch of your online art gallery at http://www.FineArtCollector.ca. Love the works you’re showcasing. Thank you for stopping by my blog. Also, thank you for sharing these amazing paintings. 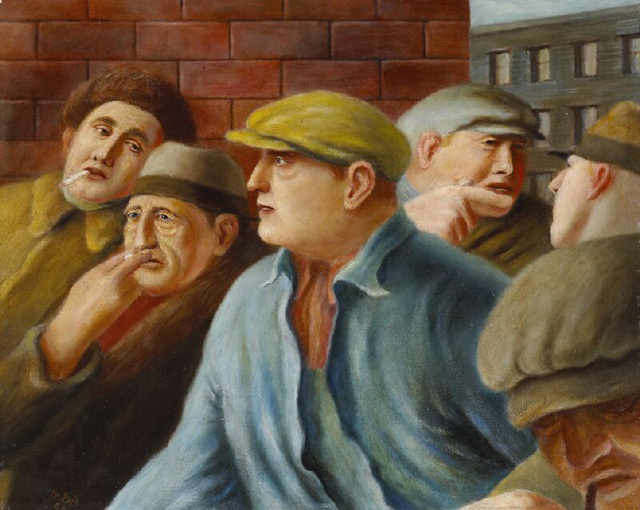 I particularly like Longshoremen for it’s great expression. Wow. Love the Atkins piece. 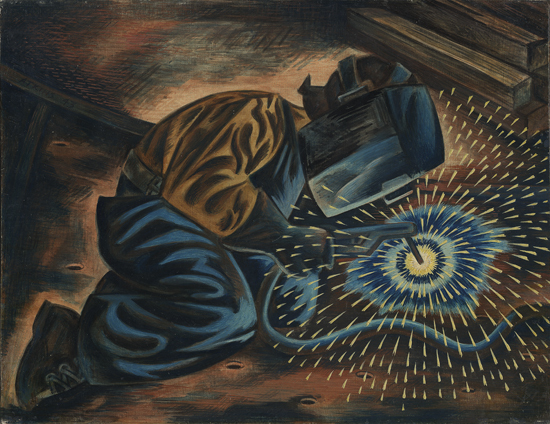 The blue is so rich and the sparks have a great quality to them. There’s a little Pop Art in it. The Housser piece is wonderful too. Like a 1930s WPA travel poster or postcard. Very cool stuff. Caven Atkins was my great uncle. I spent many years absolutely in love with being with him. His place was full of his artwork and books and he was eccentric and loving and fun!! I have paintings that he made just for me when i was a child.